The Burke County Sheriff's Office Explorer Post program is designed for students 14-20 years old who have completed eighth grade and are interested in a career in Law Enforcement. Members of Post 225 experience many aspects of Law Enforcement including training in the fields of Road Patrol, Investigations, Detention Center and the Special Operations Division. The training Explorers receive gives them insight into the various aspects of Law Enforcement which can help them on their Law Enforcement career paths. Once an Explorer has become proficient, their skills can be utilized at competitions where they not only compete against other Explorer Posts, but also have the opportunity to meet Explorers from counties throughout Georgia. Along with the training aspect of the Post, Explorer Post 225 will also enrich the lives of its members by allowing them to participate in community service projects. The sheriff's office and Post 225 assist with fundraisers and other worthwhile events throughout the year. The sheriff also plans to invite state and federal law enforcement agencies to visit with Burke County's Explorers and speak about their job requirements and daily activities. The program constantly stresses the concepts of teamwork, discipline, professionalism, self-esteem, lifelong learning, and service to the community. To provide training through classroom instruction, individual and group projects, practical exercises, and the CCSO ride along program. We will instill discipline by enforcing a code of conduct, a code of ethics, and a uniform dress code policy. 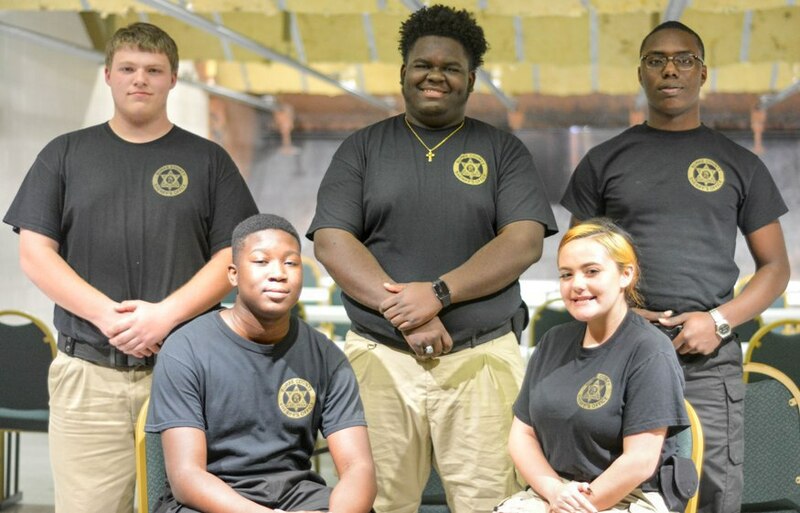 Through this vision,Burke County Sheriff's Office Explorer Post 225 Program will create an environment for all high school students to enhance their overall knowledge of county, state and federal law enforcement. If you have any questions please contact Deputy Tommie Walker by e-mail or at 706-554-2133.